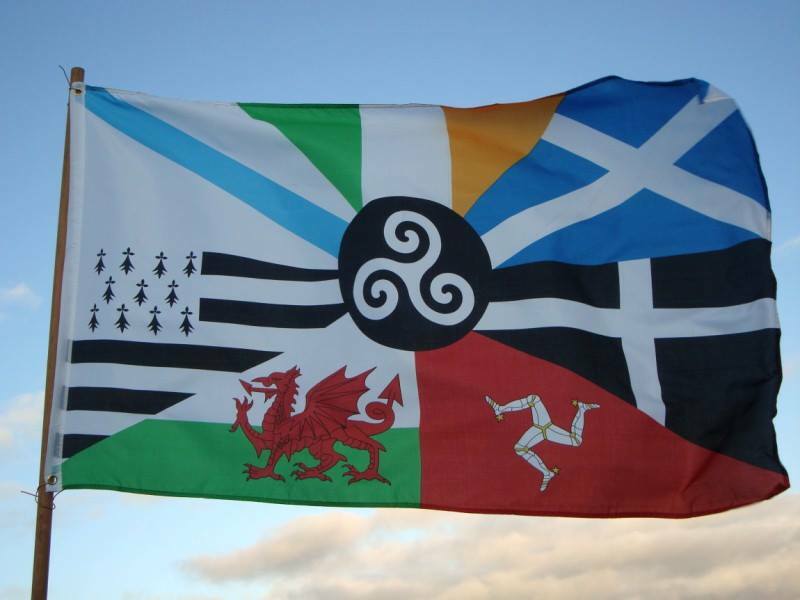 … it means you are in the right place in case you are looking for information on Galician Druidry or the ancient history and heritage of our Land, which we consider to be the core of the Atlantic Celtic culture. However, you may have noticed that most of our site and regular publications are produced in Galician language only, although some relevant information is also presented in English every now and then (such as our page about Galicia). Therefore, we would like to invite you to read our specific English page where you will find out a bit more about us and our beliefs. Also, do not hesitate to contact us (in English, of course) with any questions, and feel free to follow the IDG on Facebook and Twitter.